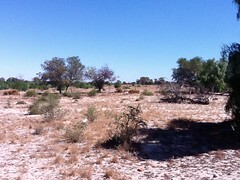 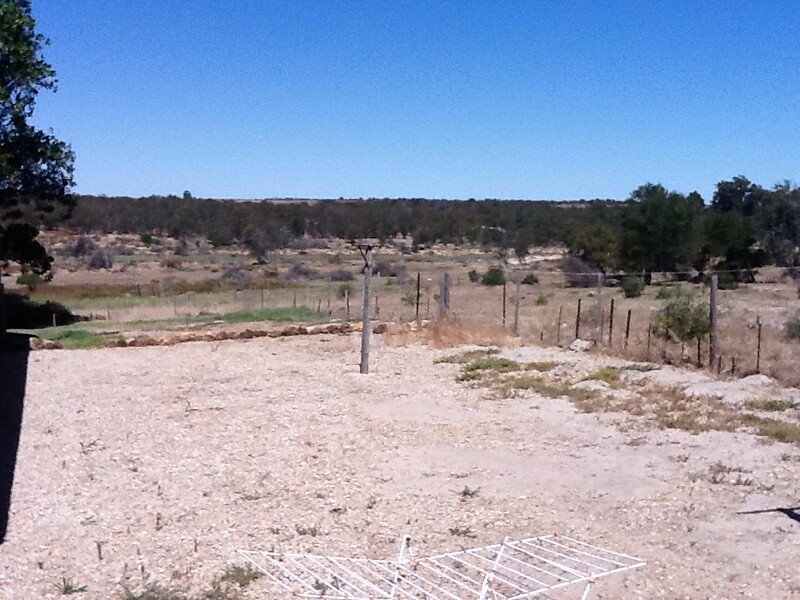 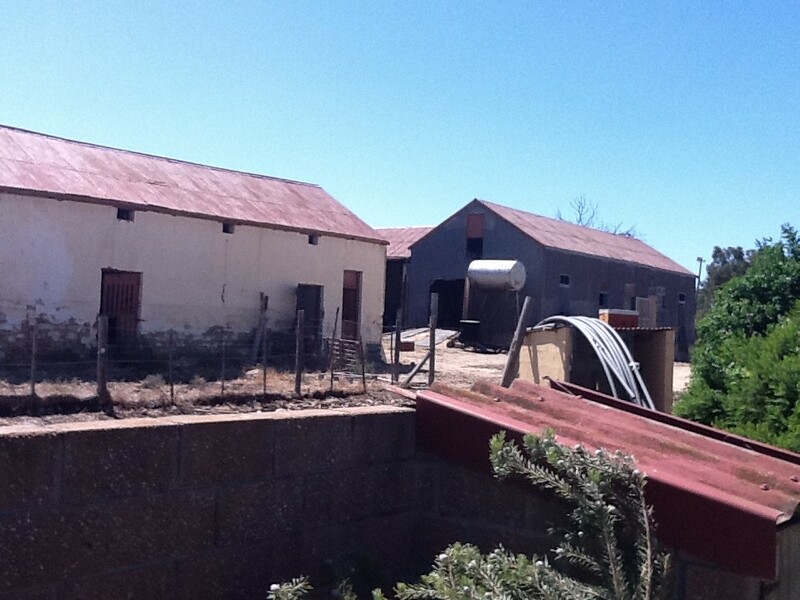 Irrigation farm for sale with 12Ha irrigation rights and 6 pivot points including a fresh water dam with 15Kw pump. 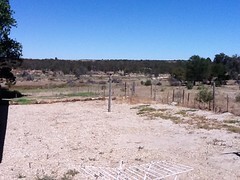 30Kw pump on borehole 147m deep and gives 60-70k / hour. 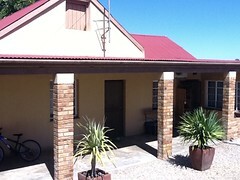 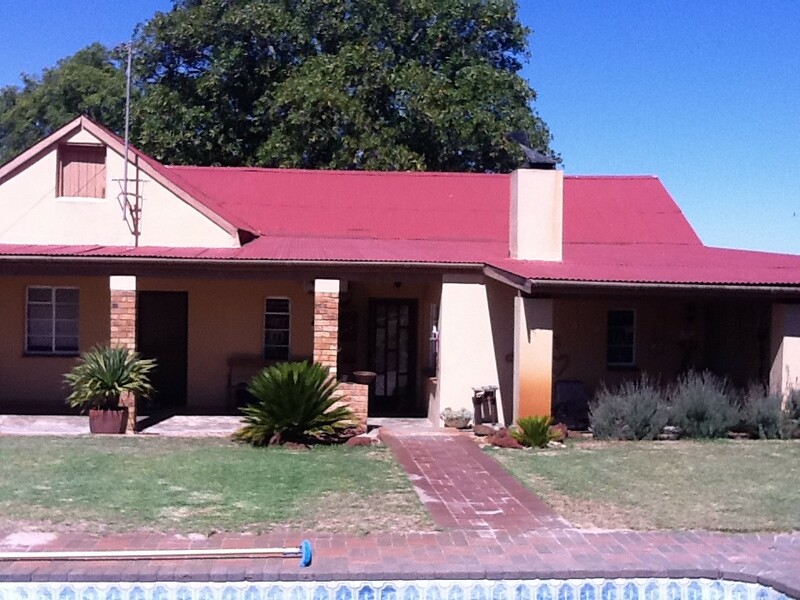 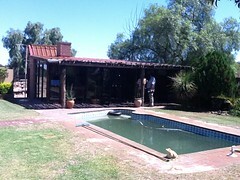 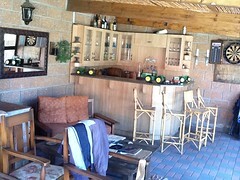 Homestead with 4 double rooms, 1 bathroom, guest toilet, big living area, insite barbeque, kitchen, scullery en work room. 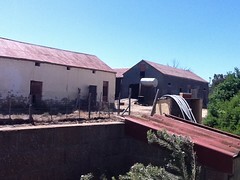 Outbuildings, cold storage, workshop, stables and cattle camp.